﻿ Best Price on Hotel Casa Canada in Corn Island + Reviews! 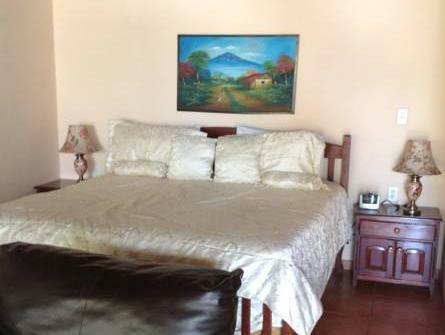 Hotel Casa Canada is just over a quarter mile from the Sun Rise Hotel and 3.5 miles from the pyramid Alma del Mundo. It features complimentary breakfast, free airport shuttle and free Wi-Fi throughout. The suites have air conditioning, ceiling fan, sofa and cable TV with DVD player. All include a minibar, coffee maker and sea views, and the bathrooms feature a shower and hairdryer. Hotel Casa Canada’s restaurant serves local food and international dishes. Guests can also find other options just in front of the property. This hotel is one mile from the Corn Island Airport and just over half a mile from the Cultural Centre. It has also an on-site handcrafts shop.